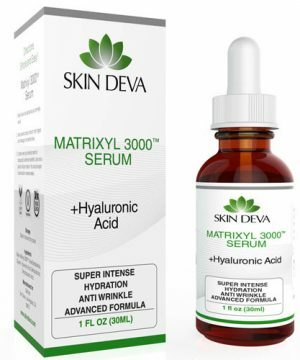 Shop best serums and treatments at Skin Deva. Discover products specifically targeted and formulated for skin concerns. Water based serums for almost all skin care types. 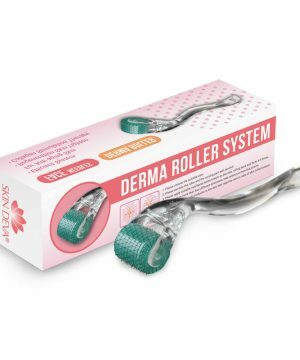 Drastic results in reducing signs of aging, wrinkles and fine lines meanwhile increasing the collagen and elastin production of the skin cells. Quality ensured serums to ensure the sensitivity of skin. No artificials, fragrances and parabens are used to reduce any chance of irritability and infection. 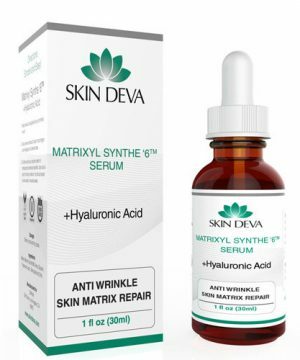 Our serum ranges from Hyaluronic Acid to Argireline to Vitamin C, E, Ferulic Acid, B5 and much more. But if you are specifically looking for a product for your acne prone skin, we have something really good for you in our store. 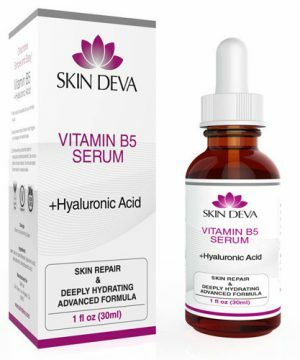 You can use our best vitamin b5 serum for acne prone skin available in the products section. Do not forget to maintain your skin care routine with hyaluronic acid in the morning and vitamin b5 at night since they work wonders when used together. 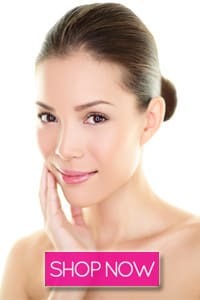 If you maintain a healthy skin now, fine lines and wrinkles will not appear on your skin. 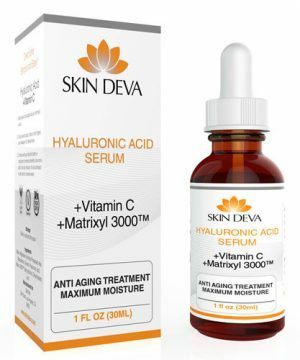 Use Skin Deva’s vitamin c e ferulic acid serum to reduce risks of anti-aging, anti-wrinkle and appearance of fine lines. For further details, check our products section. From night skin care routine serums to all-day fresh skin, we have a wide stock of serums especially designed to keep your skin hydrated and plumper looking. Restructures the intricate papillary damage and reduces cutaneous photo damage. Keeps the skin young and supple due to Matrixyl 3000 anti-aging property and Hyaluronic Acid’s all-day hydration.